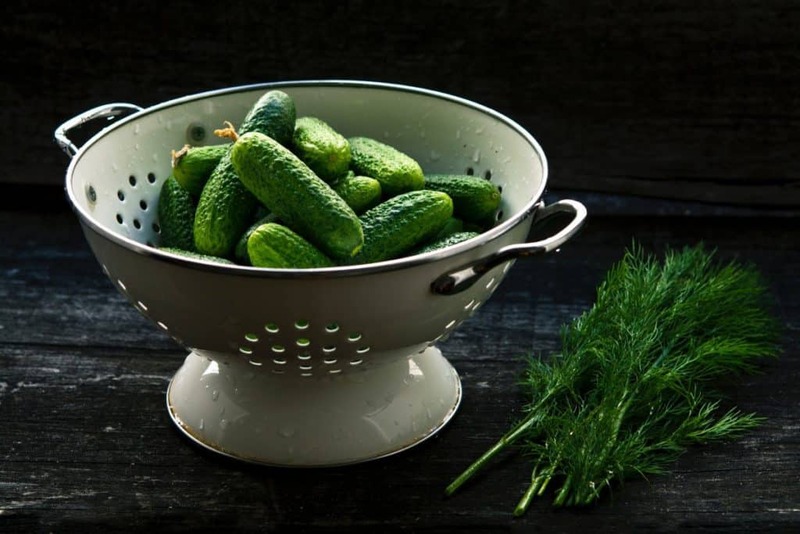 Don’t hesitate to add cucumbers to your keto salads or use it as a snack. They have only 3g net carbs per 100g making them a no-brainer. 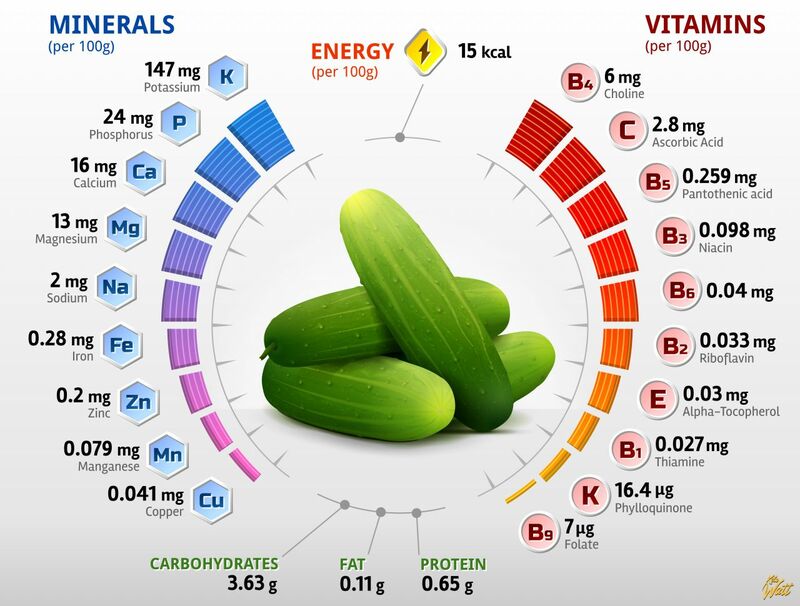 A cup of cucumbers has about 20% of the daily value for potassium. Lack of this important electrolyte can lead to keto flu.